﻿ Aye Floyd.... WTF Man?? 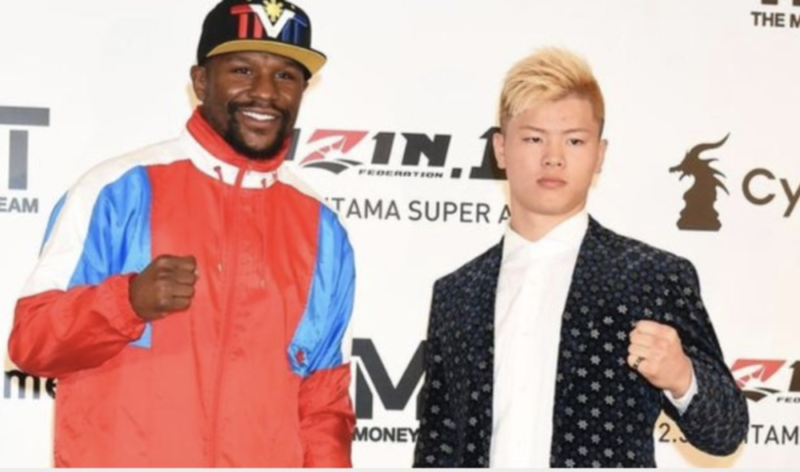 Floyd Mayweather appears to have backed out of a planned New Year’s Eve fight with Japanese kickboxing star Tenshin Nasukawa less than three days after he appeared at a Tokyo press conference announcing the bout, claiming he was “blindsided” by the promoter regarding the nature and magnitude of the event. 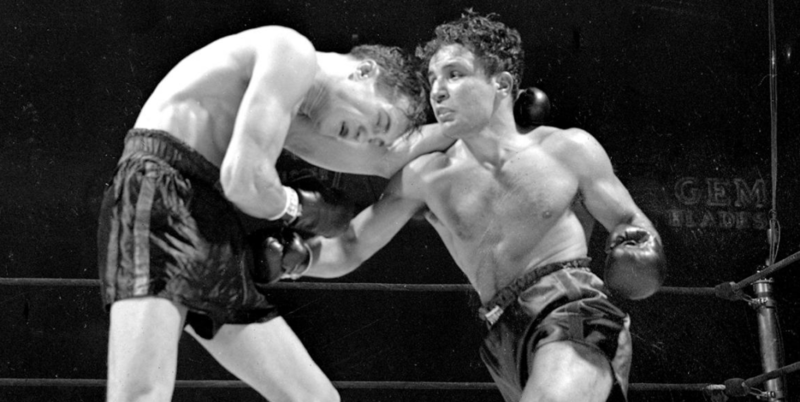 The five-division boxing champion said in an Instagram post on Wednesday that he had agreed to a three-round exhibition “purely for entertainment purposes with no intentions of being represented as an official fight card” and was “completely derailed by the new direction this event was going”. On Monday, the Rizin Fighting Federation, a Japanese mixed martial arts company, announced Mayweather would fight Nasukawa, the undefeated 20-year-old kickboxing prodigy, during an hour-long press conference in Japan attended by the American boxer and One Entertainment CEO Brent Johnson, the marketing executive who helped broker the deal and a relatively new face in Mayweather’s tight-knit inner circle. 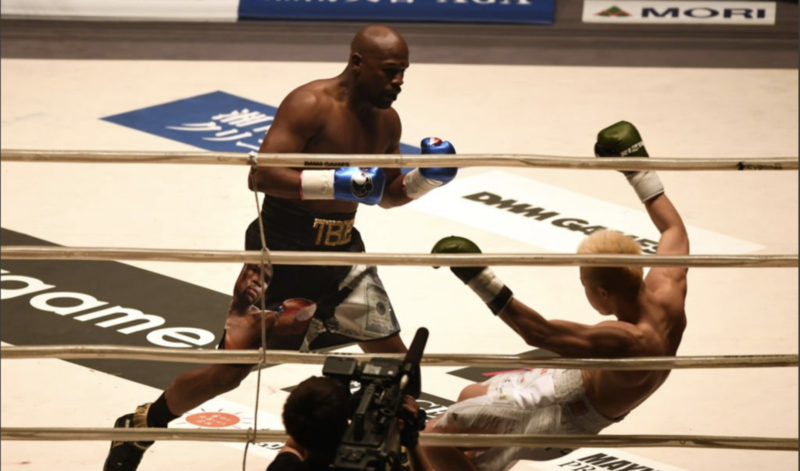 The fight between Mayweather and Nasukawa was to headline the Rizin 14 card that had already been scheduled for 31 December at the Saitama Super Arena outside Tokyo, but key stipulations including the contracted weight, number of rounds, type of gloves and – crucially – the rule set under which the bout would take place were left unannounced. But in Wednesday’s statement Mayweather implied he was ambushed, admitting that “we should have put a stop to it immediately” but he was “hesitant to create a huge disturbance”. 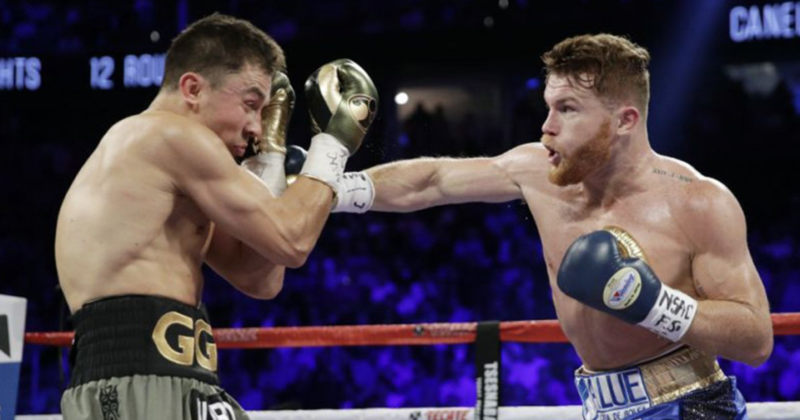 Several phone calls and messages to Mayweather, Johnson and Leonard Ellerbe, the fighter’s longtime manager, were not immediately returned on Wednesday. A video promoting the fight posted to Rizin’s official public relations Twitter account roughly four hours before Mayweather’s announcement had not been removed as of Wednesday evening in the United States. A direct message to Rizin’s staff account requesting clarification on the promotion, including whether a contract had been signed, was not immediately returned. 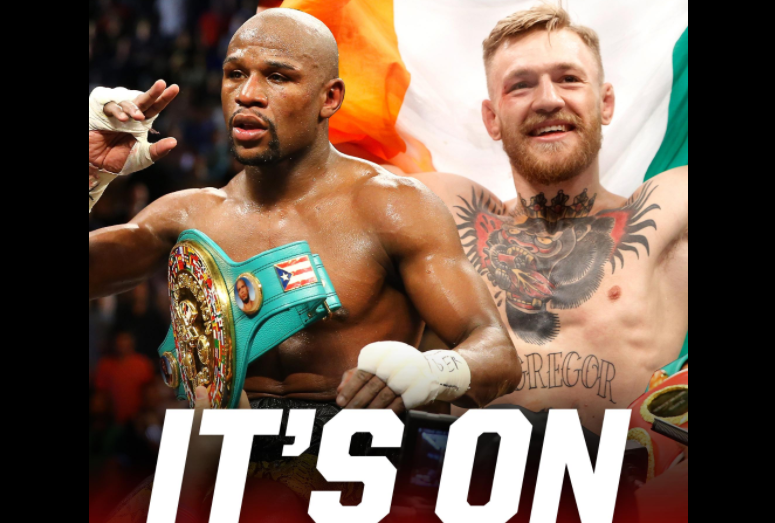 Mayweather, who turns 42 in February, captured world championships in five weight classes, but has not fought since a 10th-round knockout of UFC star Conor McGregor under boxing rules in August 2017. 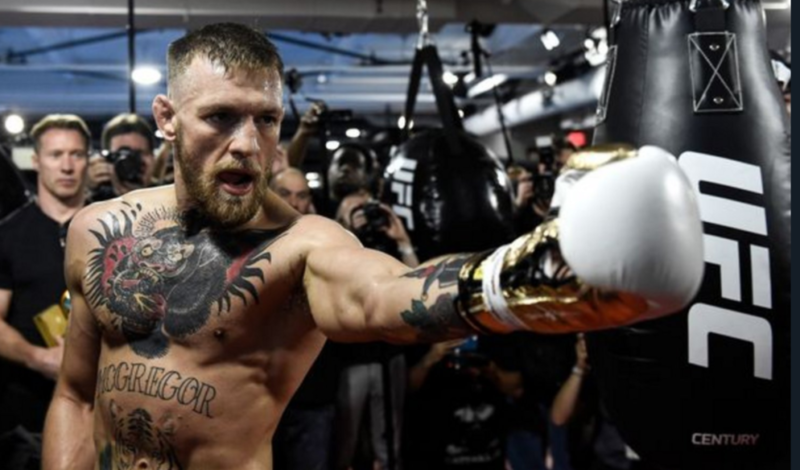 He announced his retirement immediately afterward with a 50-0 record as a professional, but has since teased comeback fights against old nemesis Manny Pacquiao and UFC lightweight champion Khabib Nurmagomedov. 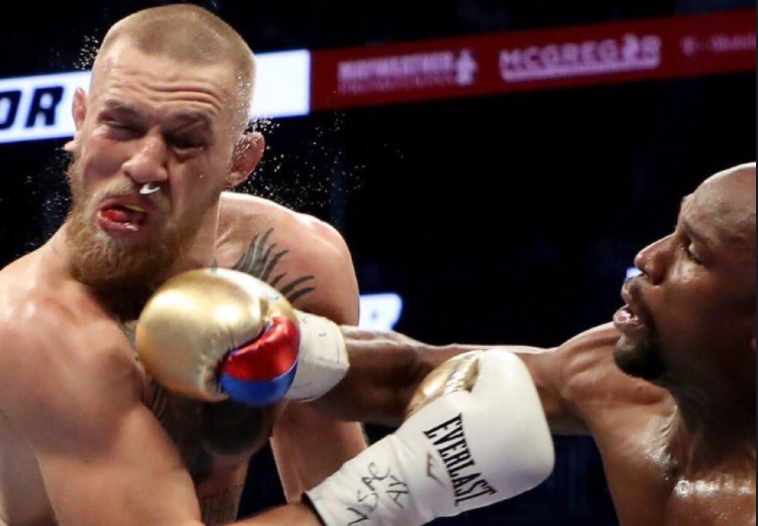 For now, it seems, Mayweather is content to pump the brakes on his fighting career. 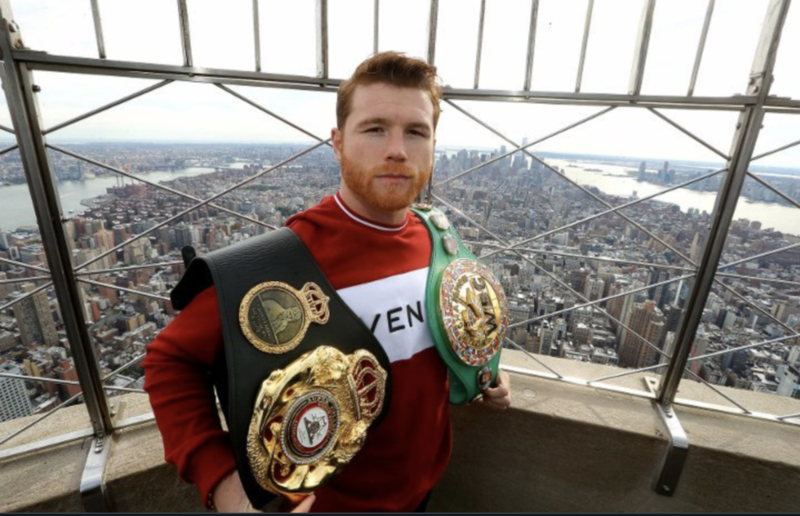 “I am a retired boxer that earns an unprecedented amount of money, globally, for appearances, speaking engagements and occasional small exhibitions,” he said Wednesday. Getcha Popcorn Ready Cause August 26th, It's On!